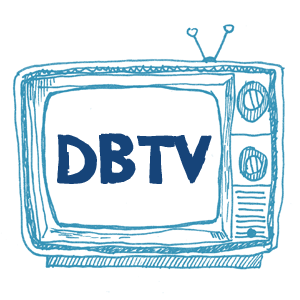 DBTV 099 – Gone all Batty! Previous PostPrevious DB099 – Gone all Batty! Next PostNext DB100 – We’ve only bloody done it!